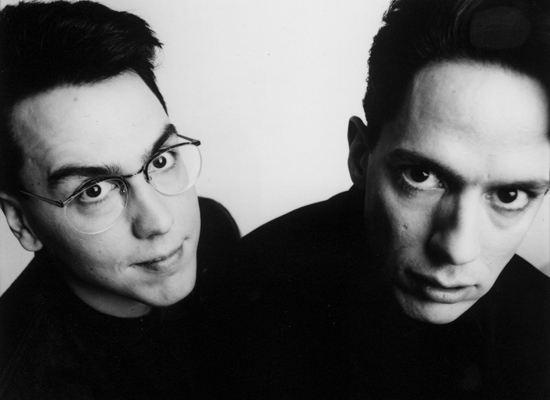 WMSE catches up with the notorious TMBG before their show in Milwaukee at the Pabst Theater on Friday, March 16th. Tune in for the lowdown! Why is the world in love again? They Might Be Giants have released I Like Fun, a remarkable 15-track album.